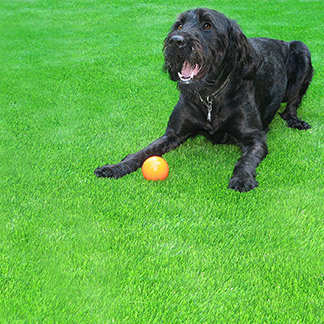 Is It Time You Switched to Artificial Grass? 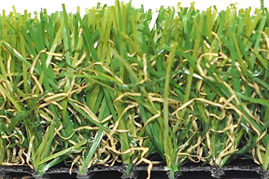 Artificial grass or synthetic grass has many benefits. 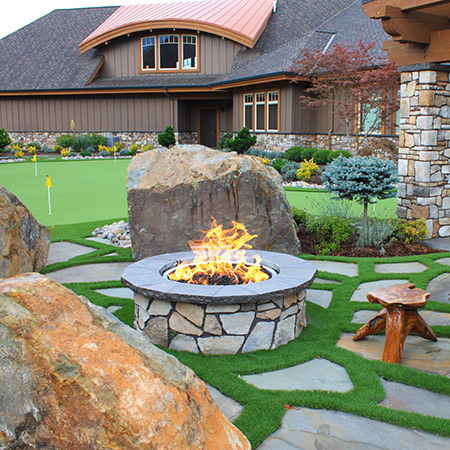 Here are some great reasons why you should convert your lawn to synthetic grass with Precision Greens. 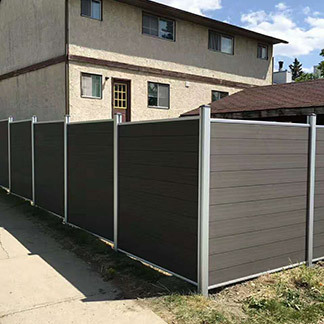 Instead of spending your weekends cutting and maintaining your yard, spend it having fun on it with friends and family. Tested on the furriest of friends. 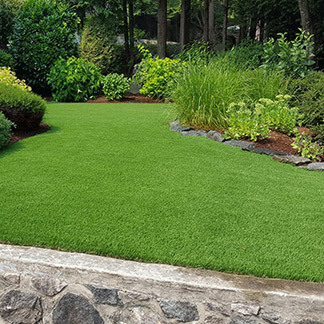 Precision Greens artificial grass stays pristine green and is designed with UV Fade Protection that keeps it from changing color. 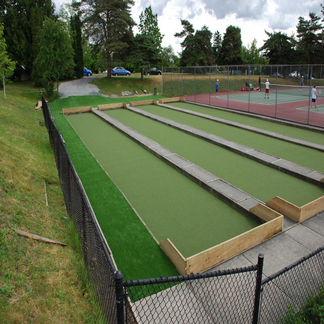 We have various different artificial grass that suits each individual needs whether you are looking to install putting greens or extend the kids play area. 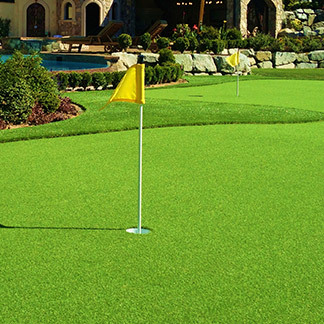 Including a putting green in your backyard design will allow you to work on your short game instead of mowing the lawn! All our products are non flammable and heat resistant. 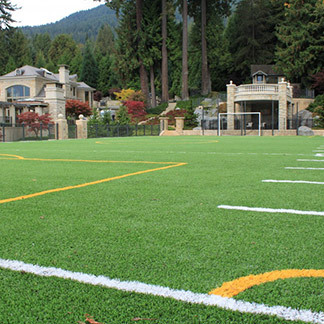 We stand by our products and only use top quality synthetic grass. 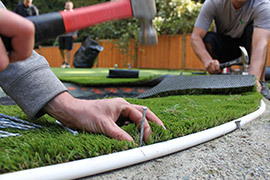 The Art of Synthetic Turf Installation provides a proven method to improve drainage to the point that it’s actually better than regular grass drainage. 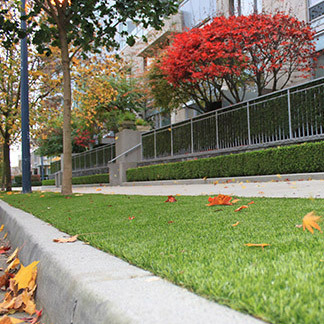 Your neighbors will wonder how your grass stays so green. With all the time saved by eliminating lawn maintenance, you’ll be able to have more gatherings. 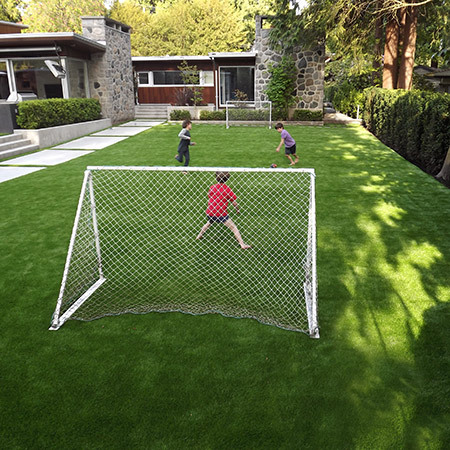 Is it time to convert your grass to artificial grass?